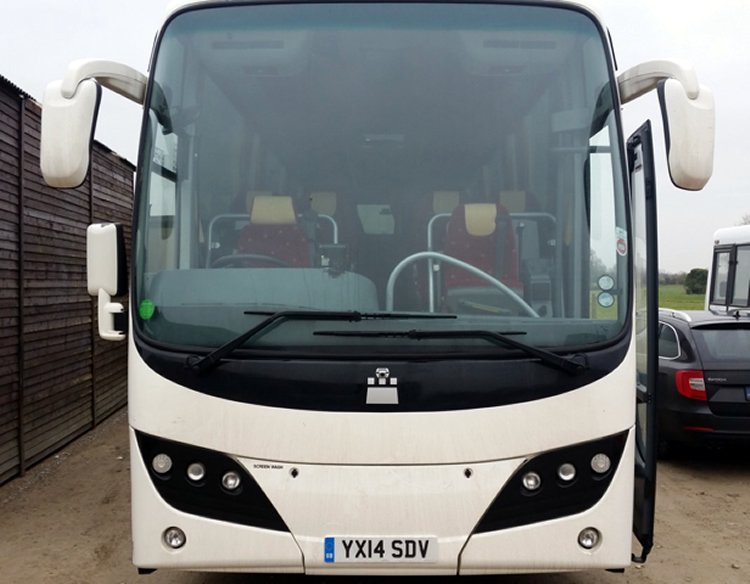 Omni-Vue™ 'HD' is an innovative camera system that provides coach drivers with a 360 degree 'look-down' view all around their vehicle, making parking, reversing and manoeuvring safe and easy. Omni-Vue™ 'HD' eliminates all blind-spots and meets/surpasses all compliancy standards (FORS etc). 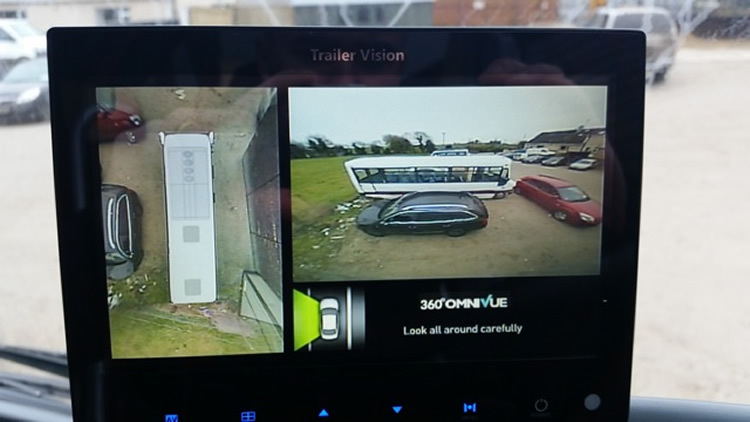 Omni-Vue™ 'HD' is usually supplied with a 4CH DVR, ensuring that all incidents or accidents are recorded, helping to reduce false claims and insurance premiums. Omni-Vue™ 'HD' is supplied with a 7" monitor; if the coach includes a built-in screen with a video-input, then this could be utilised to display the system/camera images.